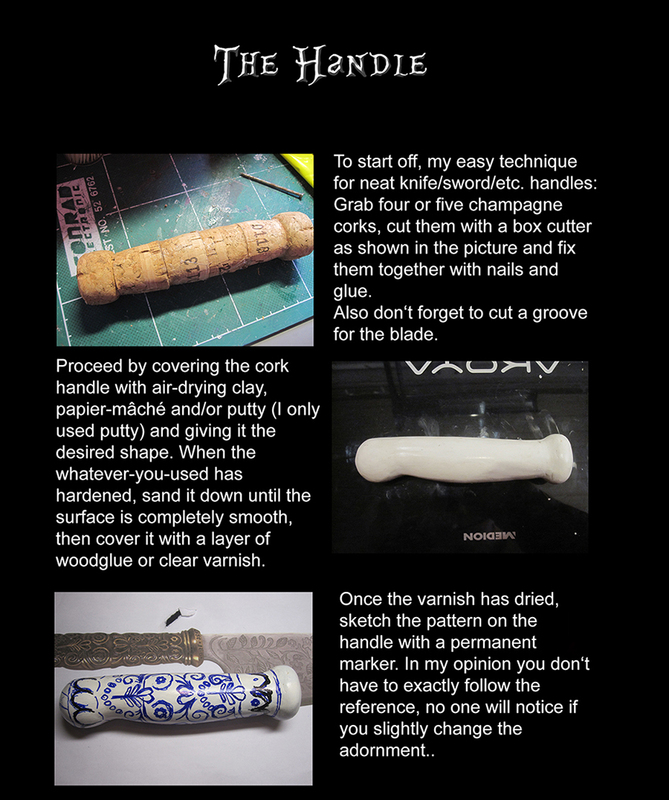 Ty-Angeliq shared this tutorial on making your own Vorpal Blade from American McGee’s Alice. 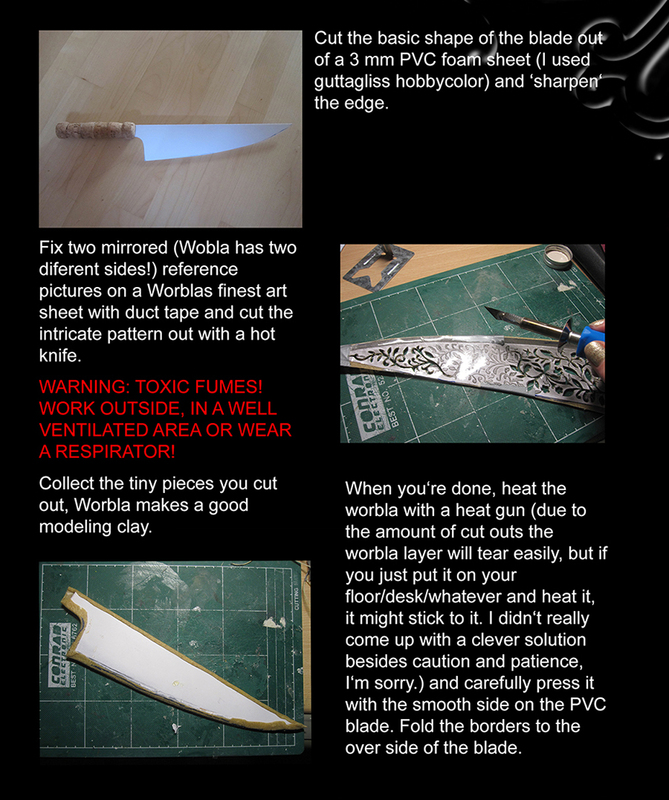 *Note that the fumes from Worbla are NOT toxic when cut. 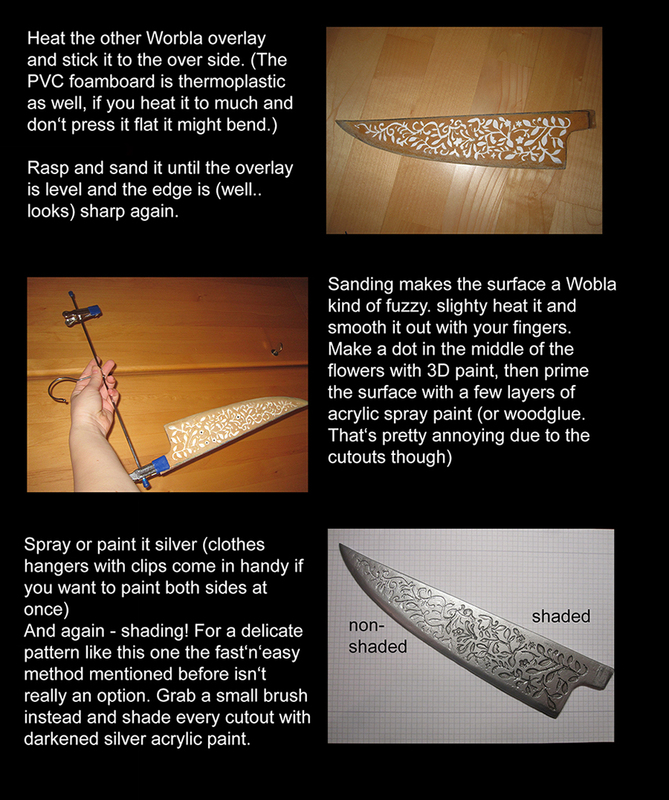 Proper ventilation should always be used, but Worbla can be cut with a hot knife or laser cutter safely. 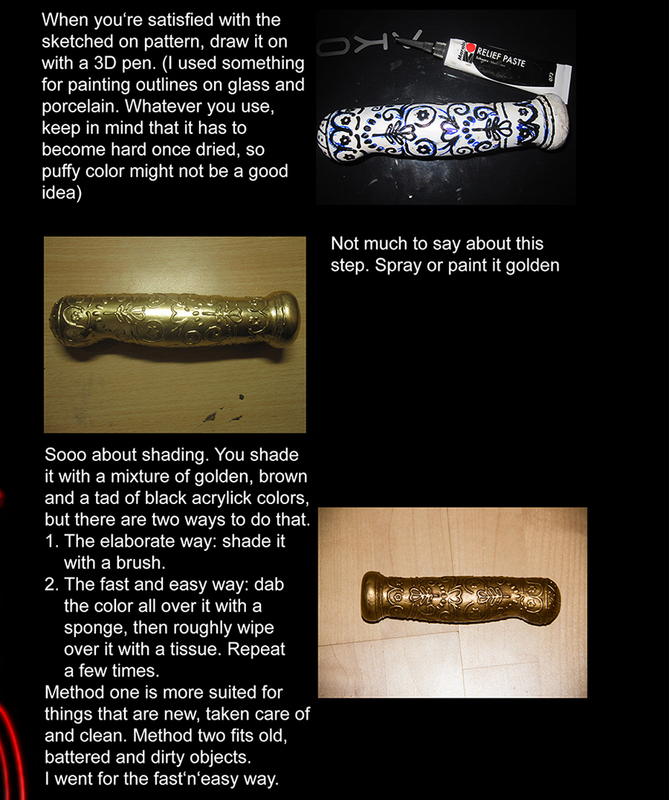 —Thanks again to Ty-Angeliq for sharing this with us!